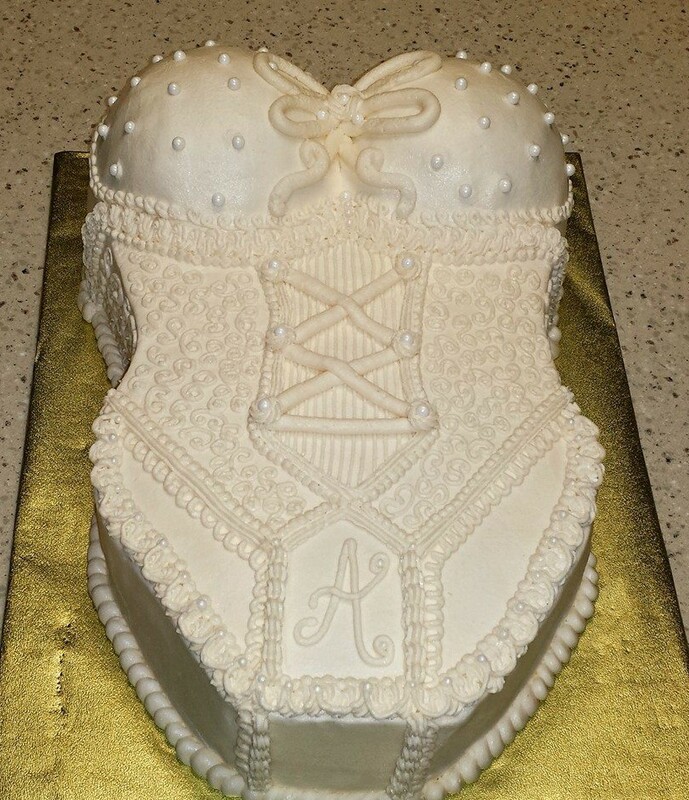 DC Cakes & Designs is located in Richmond, VA. We create custom made cakes filled with flavor, passion and style. We’ll take your theme and personal ideas and transform them into a delectable work of art. Have your cake and eat it too!